Caterers, equipment distributors and engineers will now have until 5pm to place orders through the Lincat website for next-day delivery, providing a quicker, improved service for its customers. 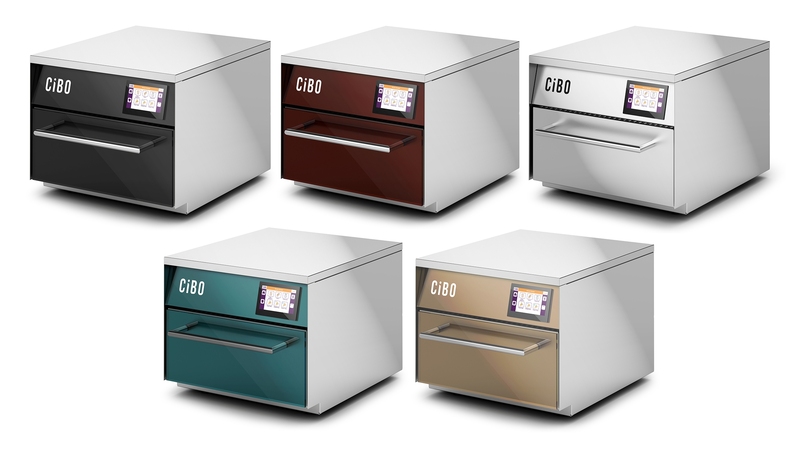 An innovative new fast oven, which can produce a wide range of perfectly-cooked food in less than three minutes, has launched. 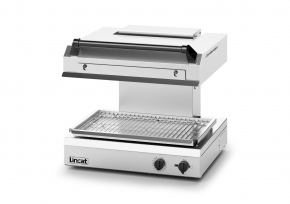 Lincat, IMC and Britannia will be introducing some of their newest, innovative products spanning prime cooking equipment, back bar systems, refrigeration, waste management and ventilation systems, at ScotHot, SEC, Glasgow, on 13th and 14th March - stand no: 4311. 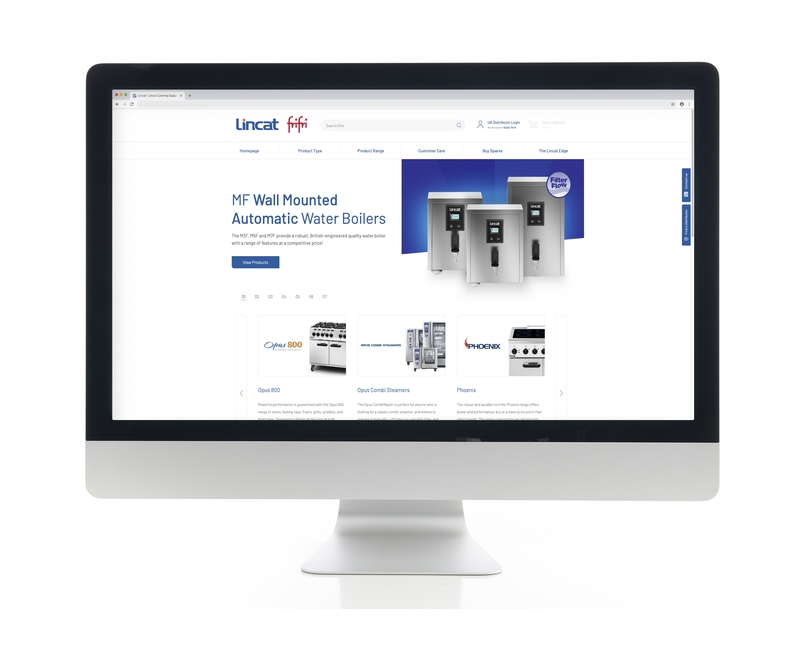 Lincat has unveiled its new website, which enables caterers to compare and choose equipment, access detailed technical product information and buy spare parts online, in what is a first for the commercial kitchen sector. 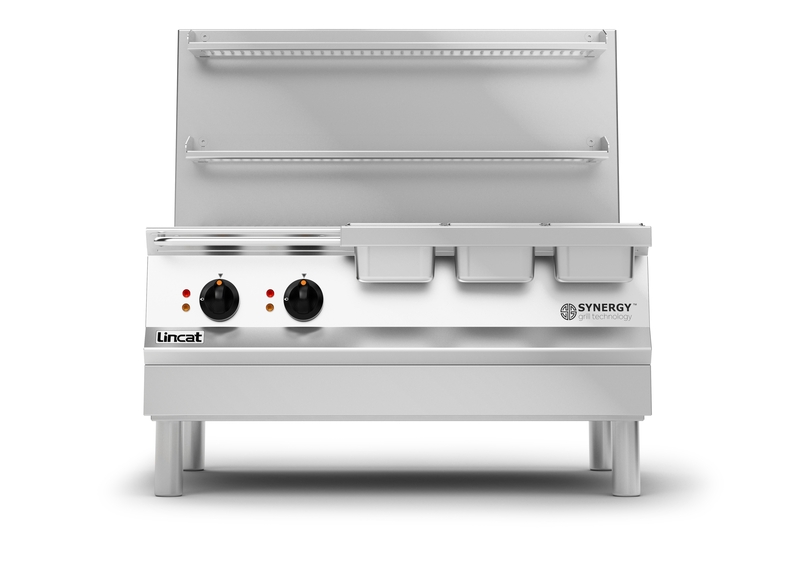 Following unprecedented pre-sale demand, the revolutionary, multi-patented Synergy Grill is now available to purchase from Lincat. 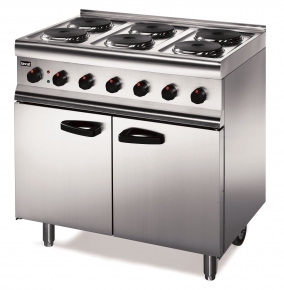 Lincat has launched a single-phase electric oven range as part of its Silverlink 600 range of medium-duty prime commercial catering equipment. The ESLR9C/SPH has been introduced in response to demand for the model from establishments with single-phase power. 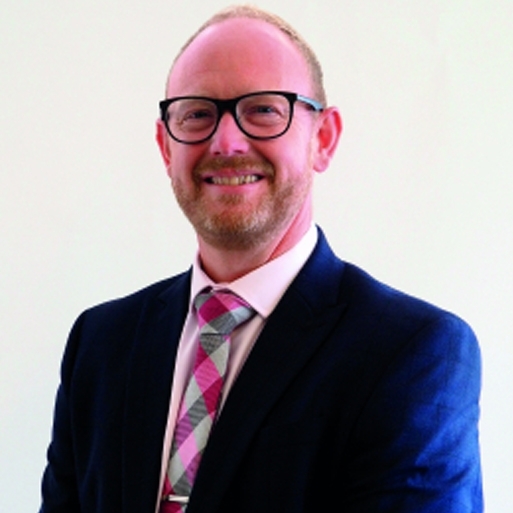 Chris Jones, Managing Director of Lincat, will embark on a new role today when he also takes over the reins of fellow Middleby companies IMC and Britannia. 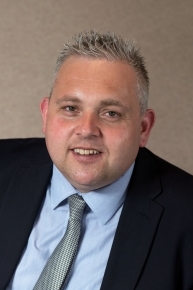 Chris’s appointment follows the departure of Steve Witt last month. 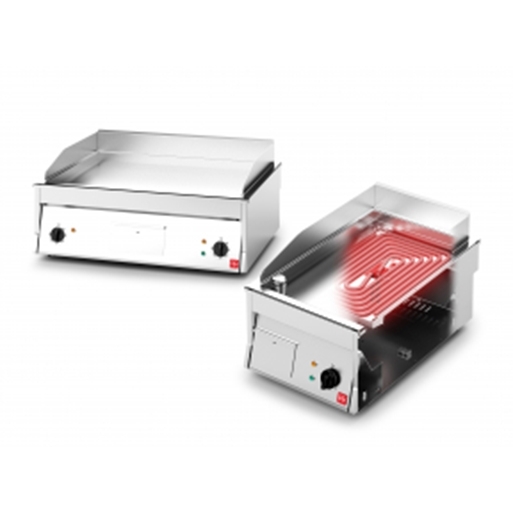 Lincat will be introducing its new Phoenix electric salamander grill at the Catering Equipment Expo, part of the Restaurant Show, from the 1st to 3rd October, at Olympia, London. Lincat will be on stand UE59. 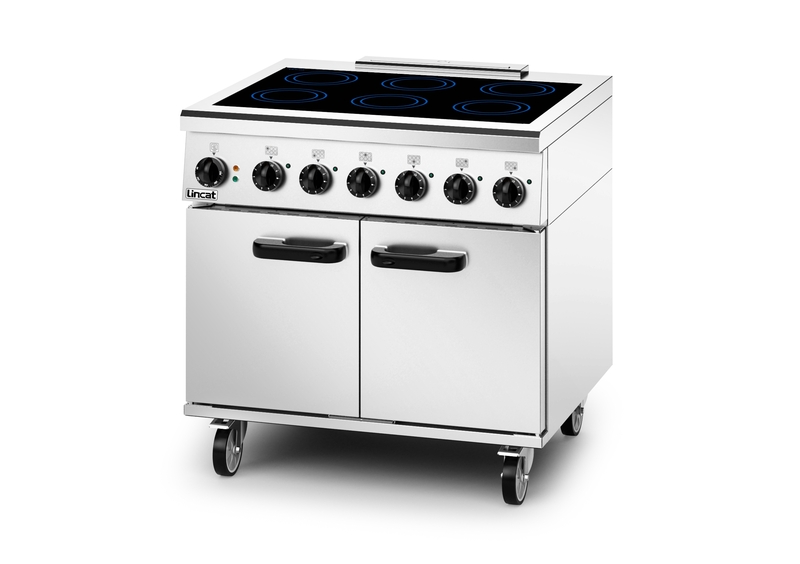 FriFri, best known for being the hallmark of superior fryer design and build quality, has introduced a new high performance electric griddle.